Believe it or not, making healthy school lunches does not have be difficult. If you start with your shopping list and stack your kitchen cupboards, your fridge and pantry with the right items, it will be much easier to prepare every day healthy lunches for your children. 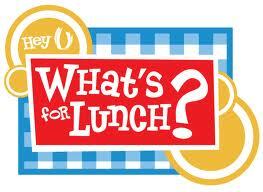 And remember – setting aside short period of time in the evening to pack lunches and snacks avoids early morning rush!